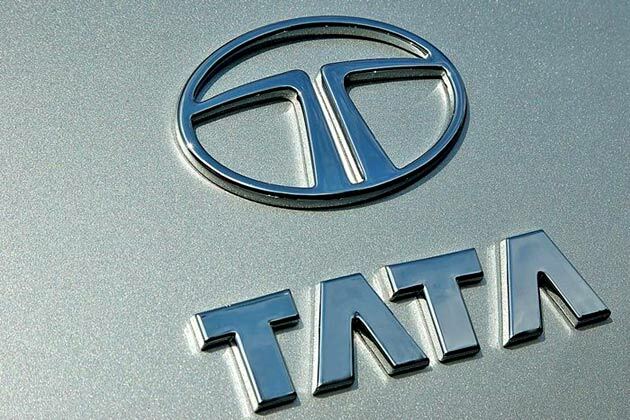 Tata Motors today reported consolidated revenues (net of excise) of Rs.61,020 crores for the quarter, as against Rs.64,683 crores for the corresponding quarter of the previous year, due to lower sales and weaker geographic mix at Jaguar Land Rover(JLR), partially offset by strong revenue growth in standalone business on the back of continued M&HCV growth. The Consolidated Profit before tax for the quarter was Rs.4,359 crores, as compared to Rs.7,528 crores for the corresponding quarter of the previous year and the Consolidated Profit after tax (post minority interest and share of profit / (loss) of associates(net)) for the quarter was Rs.2,769 crores as compared to Rs.5,398 crores for the corresponding quarter of the previous year. Fleet replacement demand mainly in the high tonnage segment, continued to support the Company sales growth of 20.7% Y-o-Y in the domestic MHICV segment in the quarter. However, the domestic LCV segments (mainly the SCV) continued to remain weak, witnessing a de-growth of 19.0% Y-o-Y, due to the tough financing environment and lack of last mile load availability. Exports of the commercial vehicles saw strong growth of 38.0% Y-o-Y in the quarter. As a result, the overall CV sales were almost flat in the quarter. New launches in the Prima LX, Ultra range and SCV range as well as other product enhancements provides a strong foundation for the future growth. 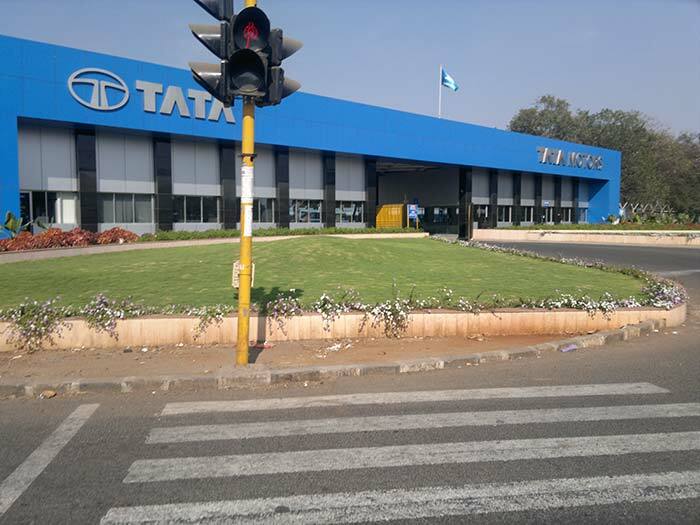 In this quarter we celebrated the tenth anniversary of Tata Ace that had created a new Small Commercial Vehicle (SCV) category when launched and has surpassed the 1.5 million sales mark in these ten years. The sales (including exports) of commercial and passenger vehicles for the quarter, stood at 1,17,439 units, a growth of 6.2% as compared to the corresponding quarter of the previous year. The revenues (net of excise) for the quarter stood at Rs.9,297 crores, as compared to Rs.7,705 crores for the corresponding quarter of the previous year. Operating profit (EBITDA) for the quarter stood at Rs.440 crores at 4.7%. Profit before and after tax for the quarter ended June 30, 2015 was Rs.269 crores and Rs.258 crores, respectively, against the Profit before and after tax of Rs.394 crores, for the corresponding quarter last year. Profit before tax for the quarter ended June 30, 2015, includes other income (profit on sale of investments in subsidiary companies and dividends from subsidiary companies) of Rs.805 crores (Rs.1,549 crores for the corresponding quarter last year). Jaguar Land Rover wholesales were 110,648 units and retails (including from China JV) for the quarter were 114,905 units. Revenues for the quarter stood at GBP 5,002 million against GBP 5,353 million for the corresponding quarter last year. Operating profit (EBITDA) for the quarter stood at GBP 821 million at 16.4%, against GBP 1,087 million for the corresponding quarter last year. The financial performance in the quarter was lower than the strong corresponding quarter last year due to softer sales in China partially offset by strong performance in the UK, Europe and North America. Land Rover maintained healthy sales in the quarter with Range Rover, Range Rover Sport Discovery and Defender all up compared to the corresponding quarter last year. Furthermore, the Discovery Sport performed well, already outselling the Freelander which it replaced. Evoque sales were lower due to the ramp up of localized production in China and softer market conditions there. Jaguar sales volumes were down as the sales of XF and XJ fell ahead of the all new lightweight XF and the refreshed XJ 16MY, on sale in autumn this year, partially offset by the successful introduction of the new Jaguar XE.Profit before and after tax stood at GBP 638 million and GBP 492 million, respectively (GBP 924 million and GBP 693 million, respectively in the corresponding quarter last year).